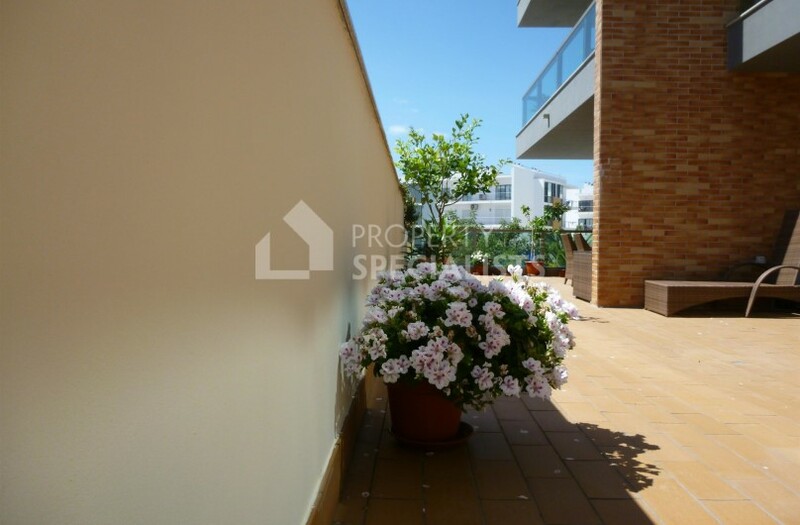 3 bedroom apartment in prime location, huge living space and large balcony. 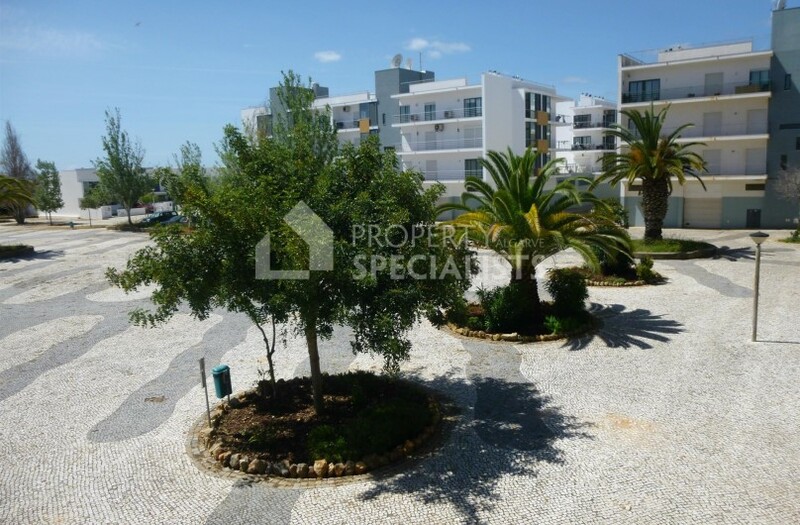 Few minutes walk to Lagos Marina and Meia Praia beach. 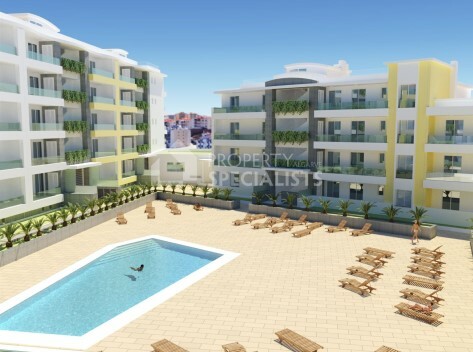 There is private parking, an outdoor pool and indoor spa. 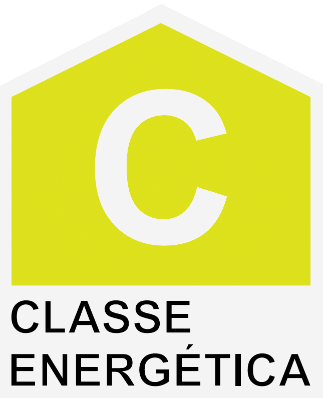 At over 240 sq.m. 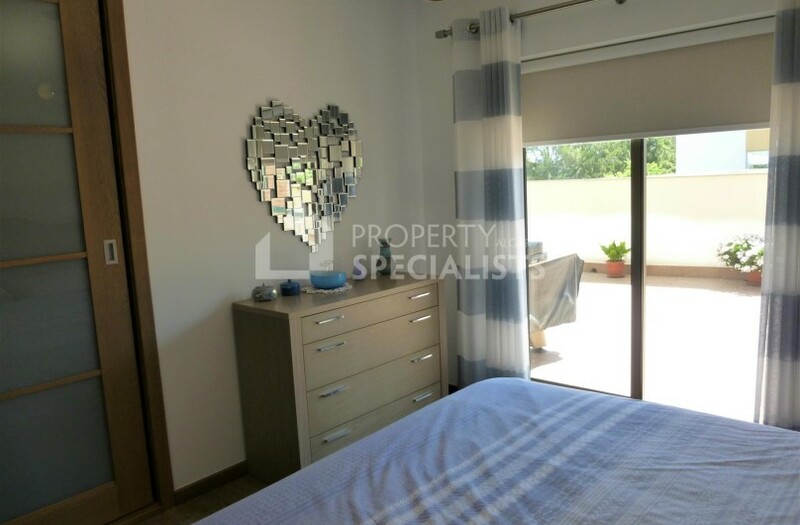 this Algarve apartment for sale, in a prime location just minutes walk to Lagos Marina and a short walk to Meia Praia beach, makes it an ideal family home. 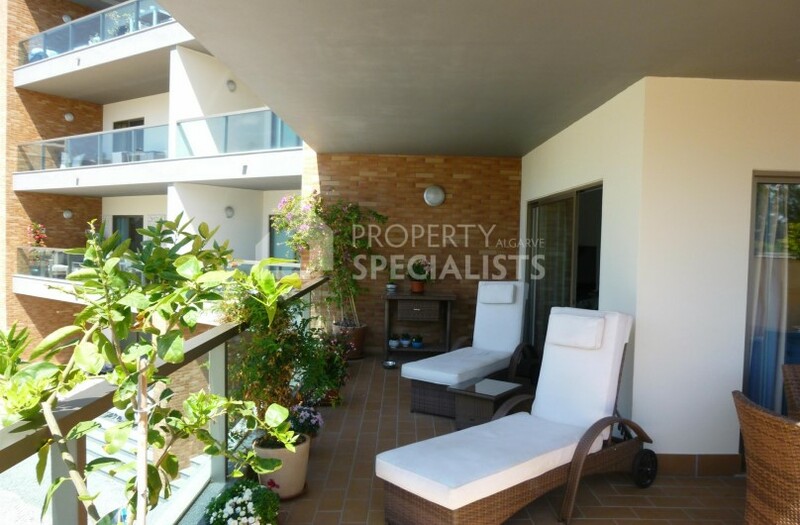 It has a large private balcony to accommodate alfresco dining and further seating areas, with access from the lounge and two of the three bedrooms. 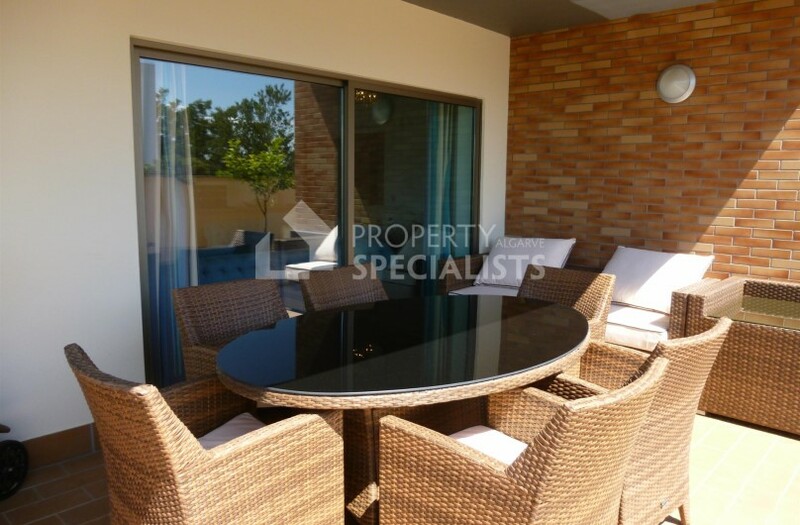 There is definitely plenty of outdoor space to chill out, making this a fabulous addition to the apartment and providing a very large overall living space. The modern kitchen is fully fitted with Zanussi appliances and allows space for dining also, the kitchen then leads onto a smaller terrace which houses the utility area. Into the lounge and you are immediately drawn to the large picture windows which give the room lots of light and lead your eye to the exterior feature terrace; again the lounge has a dining area and plenty of seating space. 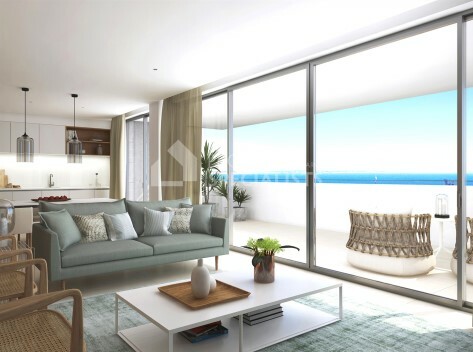 Throw open the patio doors to effectively double your living area and enjoy the Algarvean lifestyle. 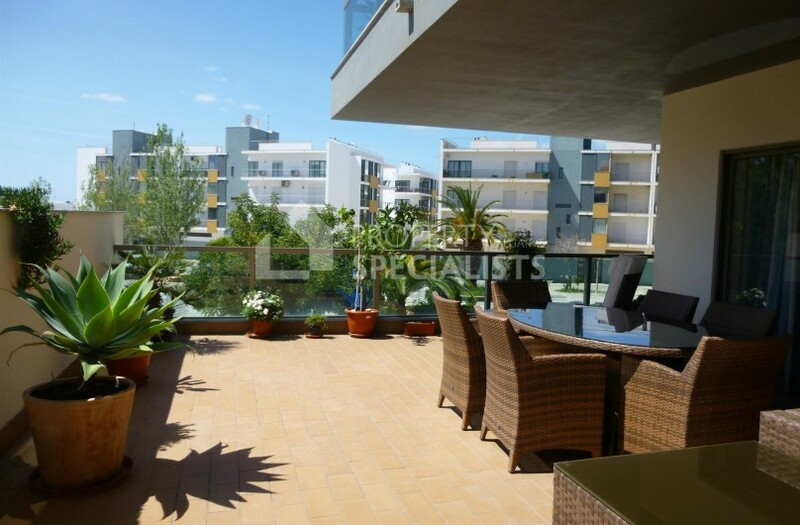 The terrace overlooks a tree lined court yard and the apartment itself enjoys sun all day long. 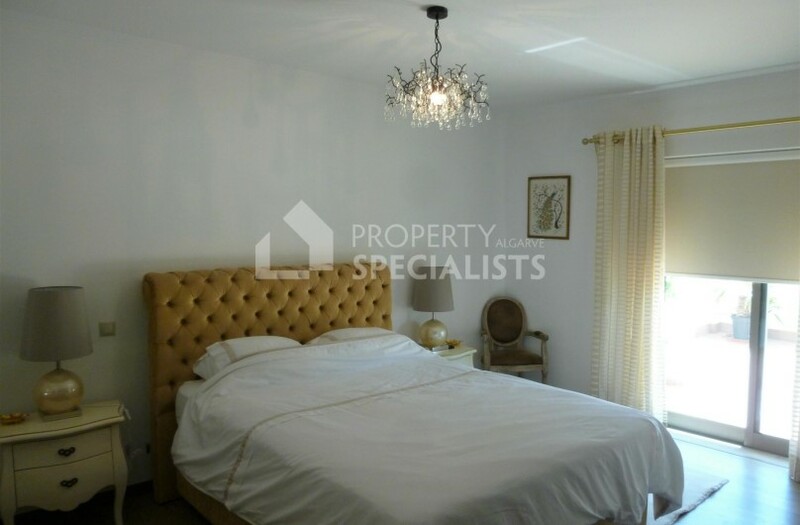 There are three good sized bedrooms, all with access to a balcony and complete with fitted wardrobes. 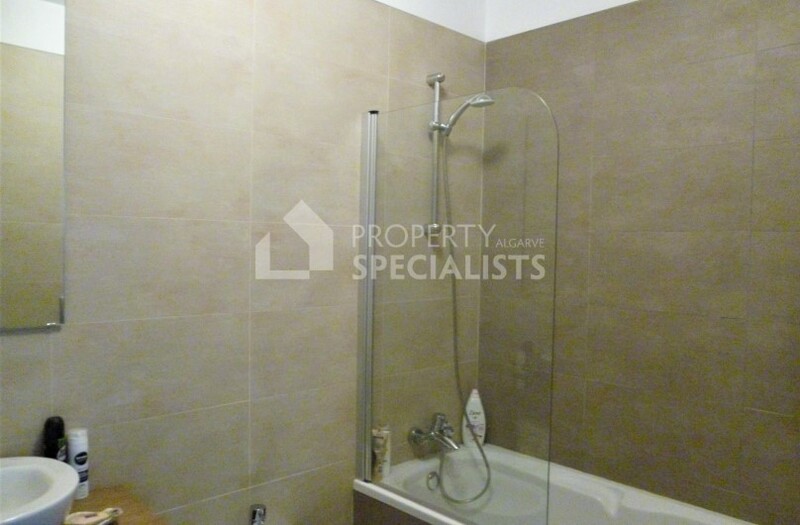 The master also features an en-suite with shower. 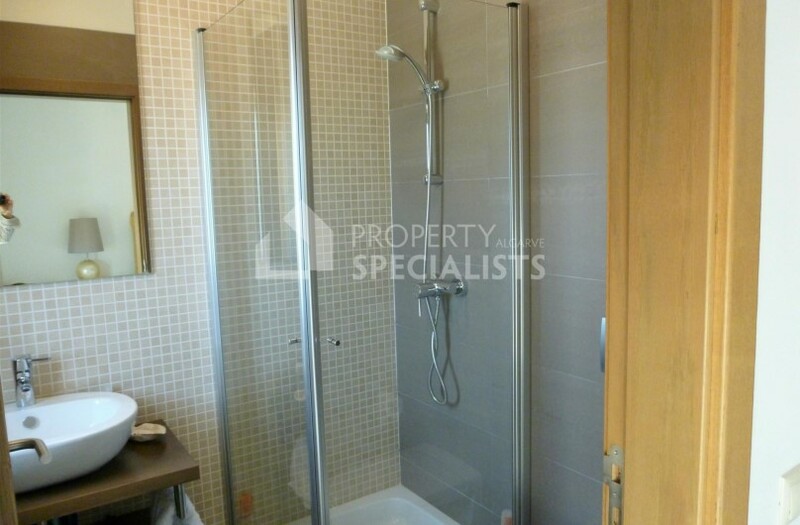 A separate good sized main bathroom has shower over bath. 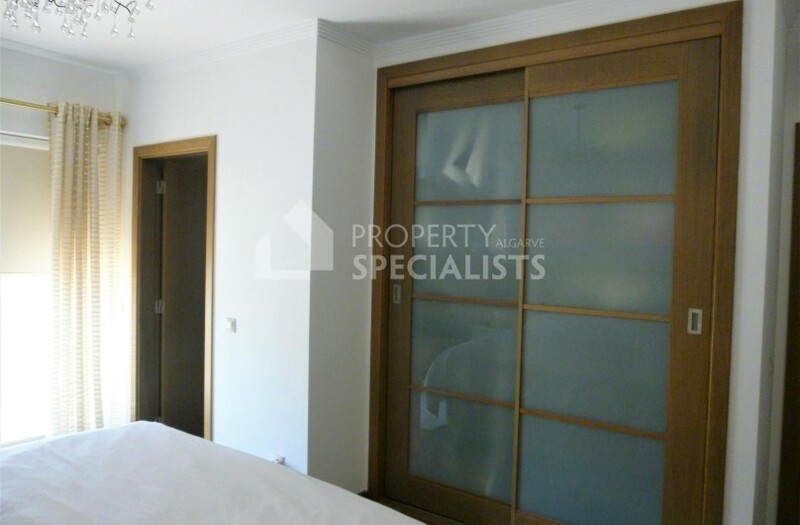 There is a private underground car park with spacious lockable storage. Onsite there is an outdoor pool and lounging area with shower. Next to this is a mini gym with interior pool, jacuzzi, wc's and shower area. 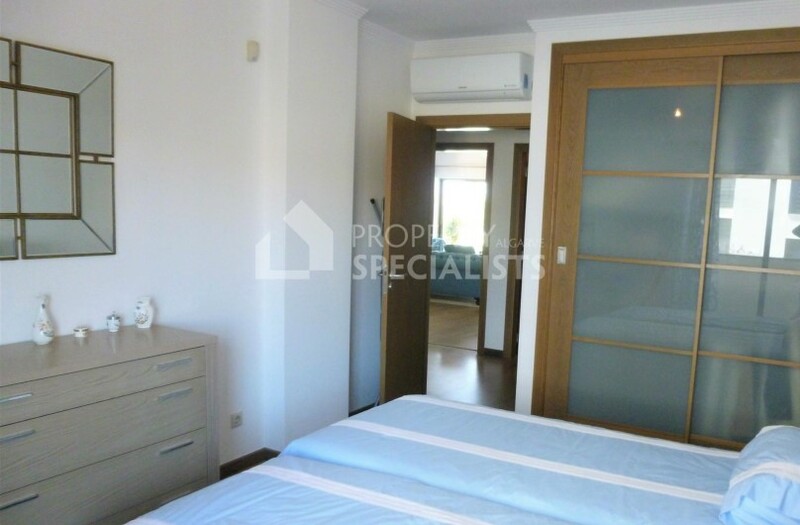 This apartment would make a fantastic rental investment; but would equally offer a spacious and high standard of living as a permanent residence. 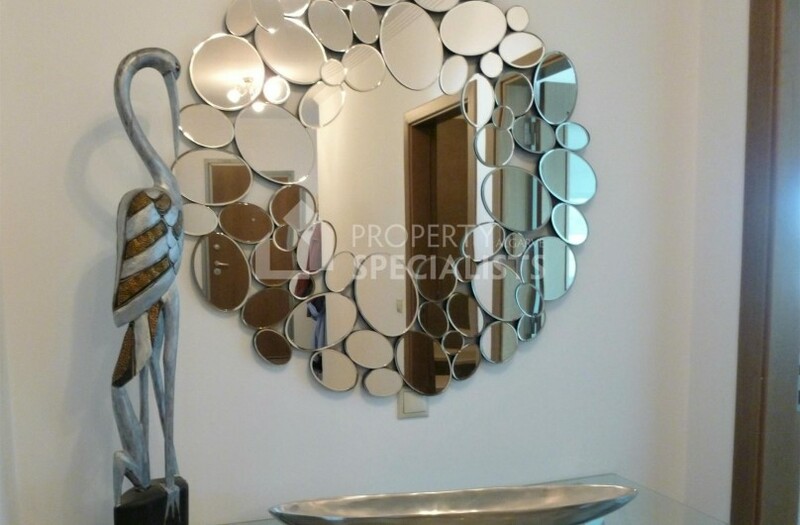 It is a short drive to the nearest supermarket and is central to everything Lagos has to offer. Lagos Marina offers great day and night life with cafes, bars and restaurants and is the departure point for many of the watersports offered in and around Lagos including Dolphin trips, sailing, fishing, and the famous grotto trips. 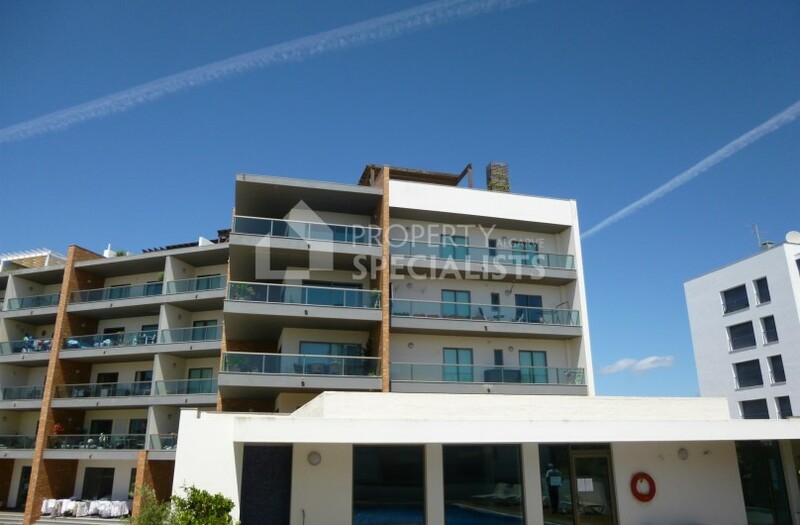 Lagos is a large vibrant town on the western Algarve and is set amid some of the best golf courses in the area including Boa Vista, Espiche, Penina and Pestana. Its' appeal is vast ranging from surfers looking for the perfect wave and a good range of nightlife in the evening, to walkers and cyclists who travel the scenic clifftop routes between Lagos and Luz; the families who enjoy the choice of beaches and water sports available for all age ranges, to the mature couples who are happy to wander the historic old town, enjoy leisurely lunches and explore this whole tip of the western Algarve. 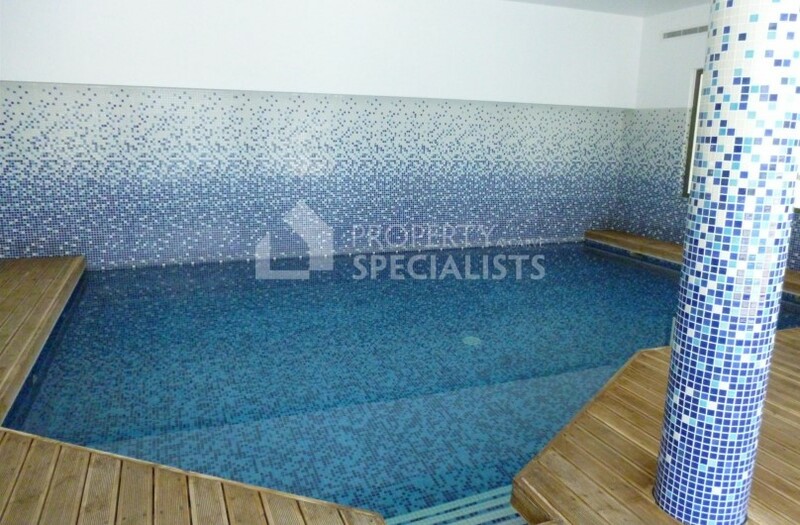 New 3 bedroom apartment for sale in central Lagos, with indoor and outdoor pools, a health spa and underground parking. 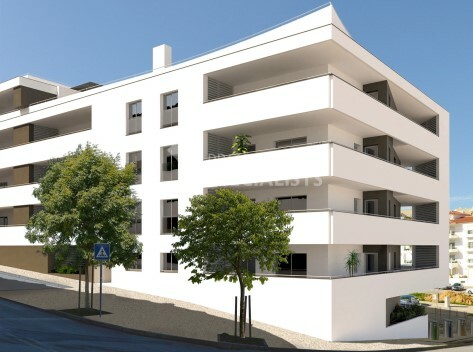 Walking distance to the beach, marina and town of Lagos Portugal. 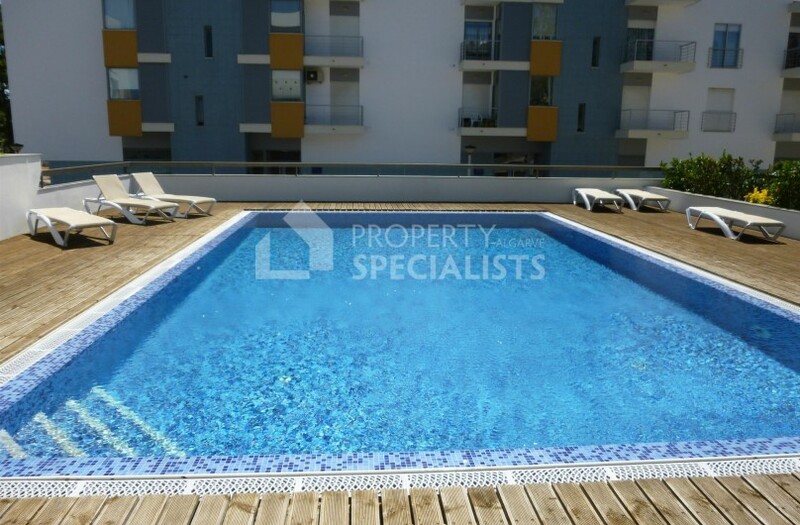 New build modern 3 bedroom apartments located in central Lagos with great views, rooftop terrace and pool, plus private parking. 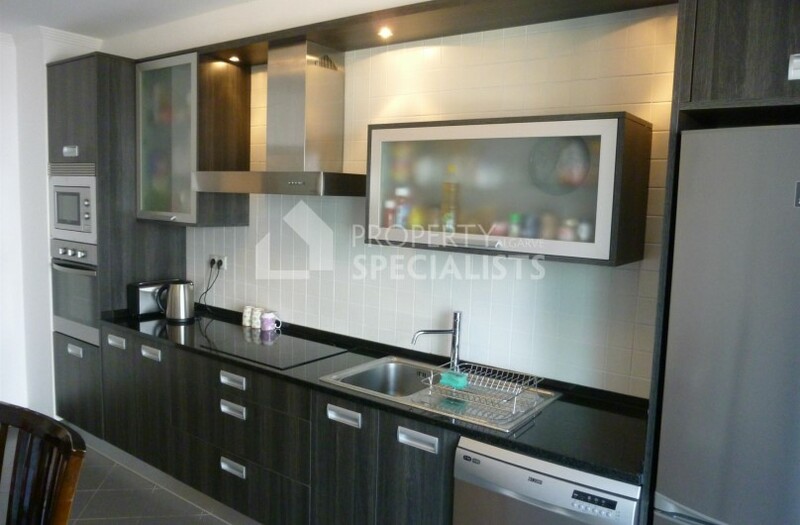 Walking distance to the shops, bars and restaurants in the town centre. 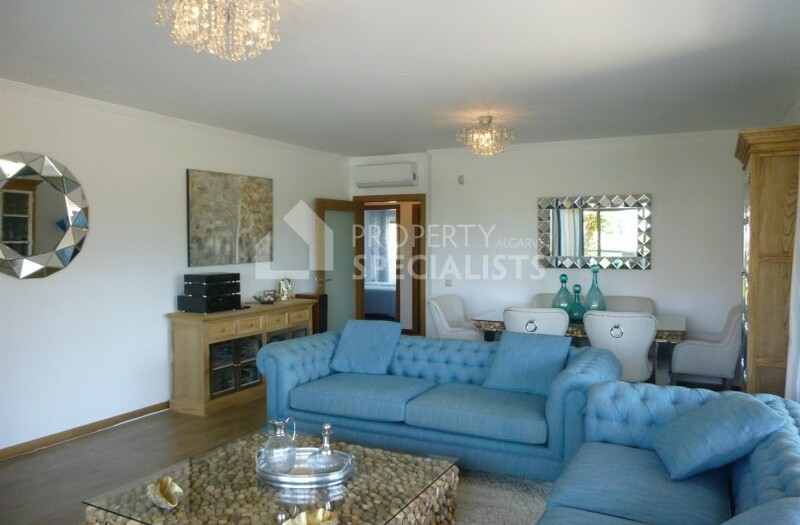 Contemporary 3 bedroom homes with sea view, exceptional location 10 minutes from Lagos centre. 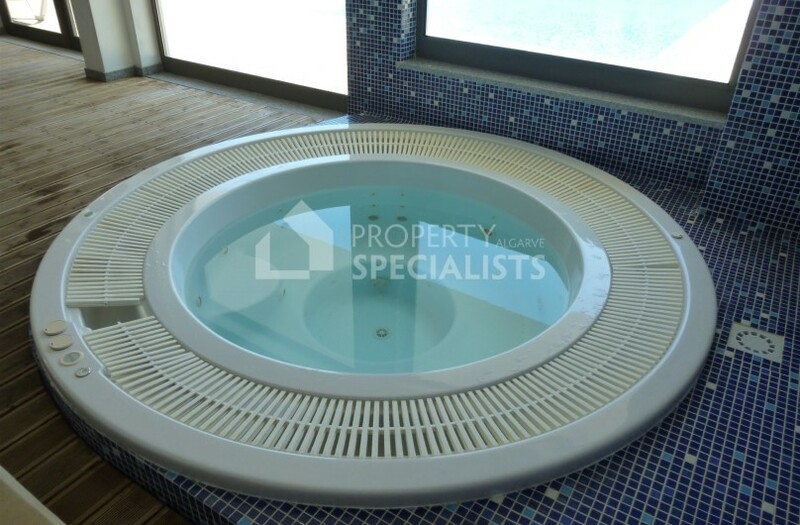 All modern features for today's lifestyle - air conditioning, underfloor heating, garage and pool.